Mobile Spy is the next generation of smart phone spy software. 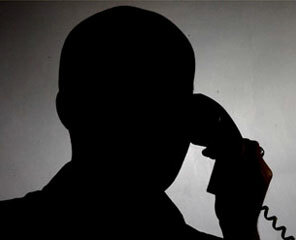 Do you suspect your child or employee is abusing their SMS or vehicle privileges? 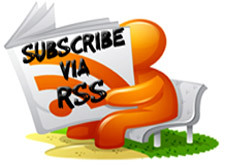 If yes, then this software is ideal for you. Install this small program directly onto the compatible smart phone you wish to monitor to begin recording.Using the Internet capabilities of your phone, recorded activities, logs and GPS locations are quickly uploaded to your Mobile Spy account. To view the results, you simply login to your secure account at the Mobile Spy web site. Logs are displayed by categories and sorted for easy browsing.The software is completely stealth and works independently. 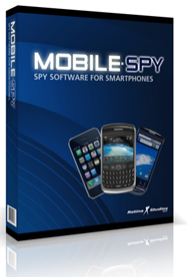 Mobile Spy is compatible with Nokia, Samsung, LG, Apple iPhones, Blackberry, Android and Windows Mobile Phones. 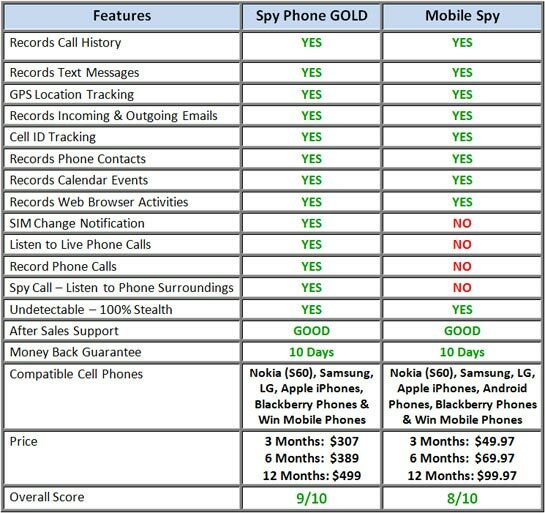 Whats The Difference Between MobileSpy and SpyphoneGold ? nice ...I liked it .. btw nice template from where did u get it .. ?? can u share it with us?? If you want the template please contact me via contact form ! Please ask off topic question in Hacking help section !! !